Join ZYZZYVA for a celebration of the journal with your fellow readers, writers, poets, and artists. Hope to see you there! Friday, June 21, 6:30 p.m.
A silent auction with opportunities to bid on exclusive experiences (such as lunch with ZYZZYVA's editors) and decadent treats and special items from Graton Resort and Casino, 18 Reasons, Alamo Drafthouse, City Lights Books, Litquake, and many, many more! For more than three decades, ZYZZYVA has served as a vital platform for the brightest contemporary writers and artists on the West Coast, across the country, and from around the globe. 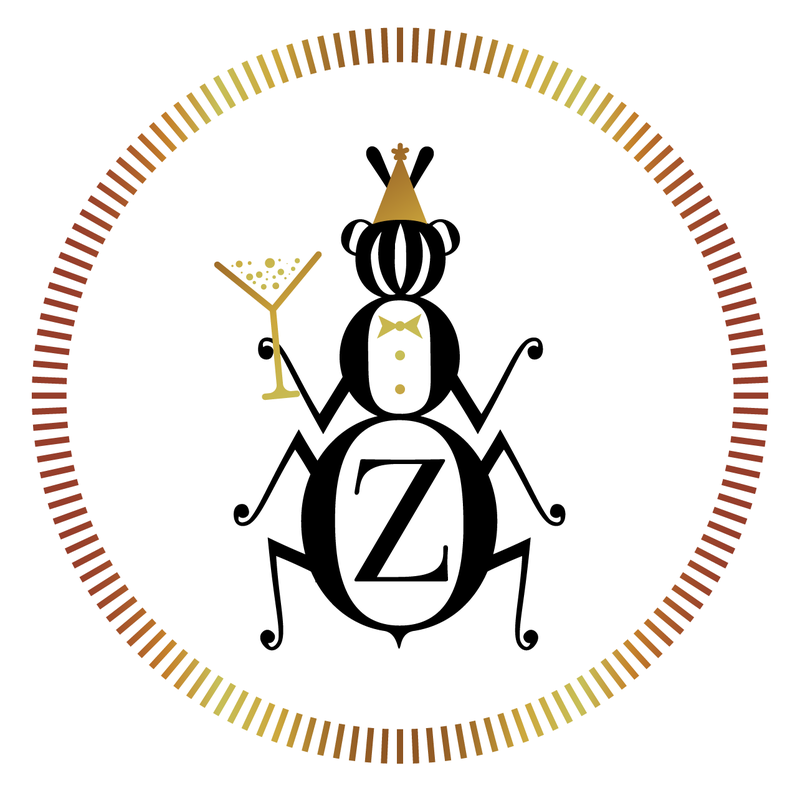 Along with publishing our highly acclaimed journal, ZYZZYVA also hosts and participates in nearly two dozen events each year, helping to keep our literary community at home thriving. As a small and independent nonprofit, we couldn't do it without you—our readers, artists, and donors. All proceeds from this special event support ZYZZYVA’s work into the future. If you’re not able to attend, but would like to contribute just the same, please visit our Support page to make a gift.